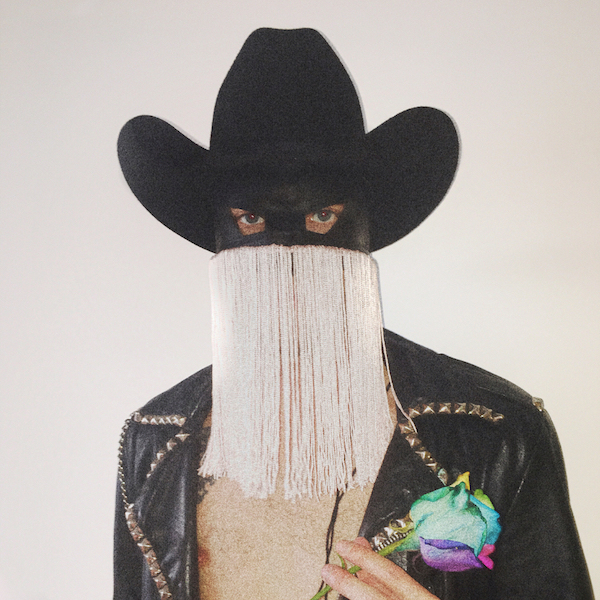 Sub Pop has signed the enigmatic country singer Orville Peck, who will release his debut for the label in 2019. Combining the lulling ambience of shoegaze with the iconic melodies and vocal prowess of classic American country music, enigmatic outlaw cowboy – Orville Peck, croons love and loss from the badlands of North America. The resulting sound is one completely his own – taking the listener down dusty rose-colored desert highways; through a world where worn out gamblers, road-dogs and lovesick hustlers drift in and out of his masked gaze. 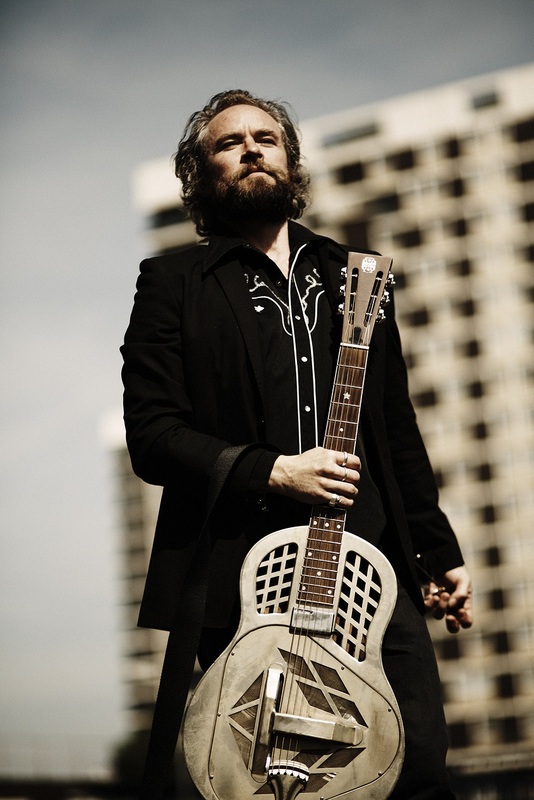 Orville’s music will be available worldwide from Sub Pop, with the exception of Canada through Royal Mountain Records. 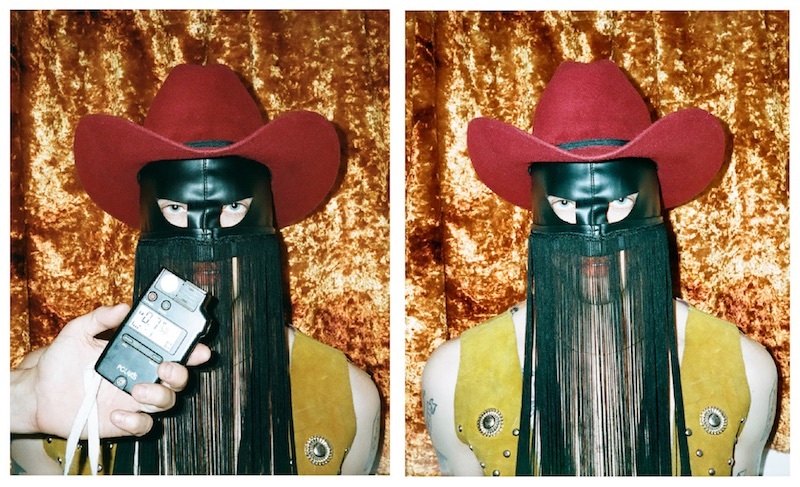 Orville Peck’s late winter and spring international tour schedule for 2019 currently spans January 4th-May 12th. 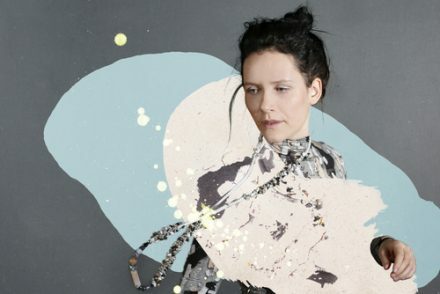 Highlights include: Canadian shows on January 4th in Toronto and January 5th in Hamilton; A three-date London, UK residency February 28th-March 2nd, immediately followed by shows in Amsterdam on March 5th and Berlin on March 6th; And in May, he’ll be supporting Lord Huron on a string of midwest-southwestern US dates May 6th-May 12th. Additional live dates will be announced in the new year.